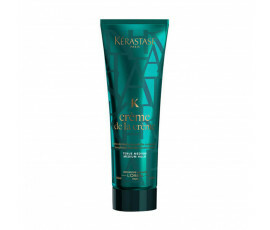 Extraordinary formulas for taking care of the scalp while nourishing, protecting and enhancing the hair fibre; high-performance treatments and a customized coiffage provide perfect, fuller-bodied, supple and shiny hair. 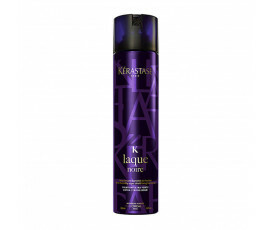 A new era of personalized, glamorous styling with Kérastase Hair Couture. 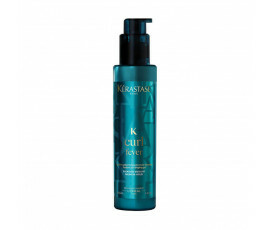 All these products create free-moving hairstyles without fixing or stiffening. 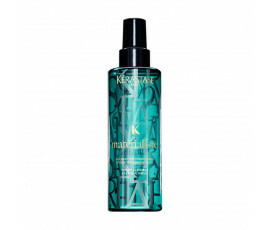 Kérastase Styling products satisfy 2 needs: they shape and define hair while providing any hairtsyles with a tailored finish. 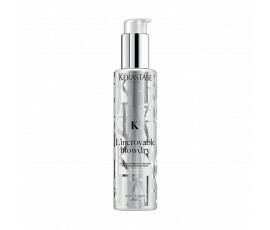 One simple mission: to provide every woman with a one-and-only natural look, enhancing beauty and style.